From sporty beginnings in Cheshire and a school interest in Mathematics, Judith’s first degree at York took her to a university teaching career in Maths as applied to the Social Sciences, initially at Makerere University College in Uganda. 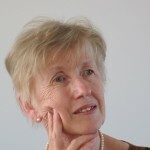 Judith returned from Uganda in 1970 and after a few years she started a career in medicine as a mature student, graduating from Bristol University with Honours and prizes in 1980. Judith then wove her way through hospital medicine (with an interest in Diabetes), Primary Care (having a local practice for 20 years), and University student selection and teaching. Judith has trained doctors to be GPs since 1989 and sat on various medical committees aiming to link primary and secondary care. Judith finally stepped off the medical ladder in 2007 to concentrate more on the world outside medicine whilst still keeping an outsider’s view of the inside. 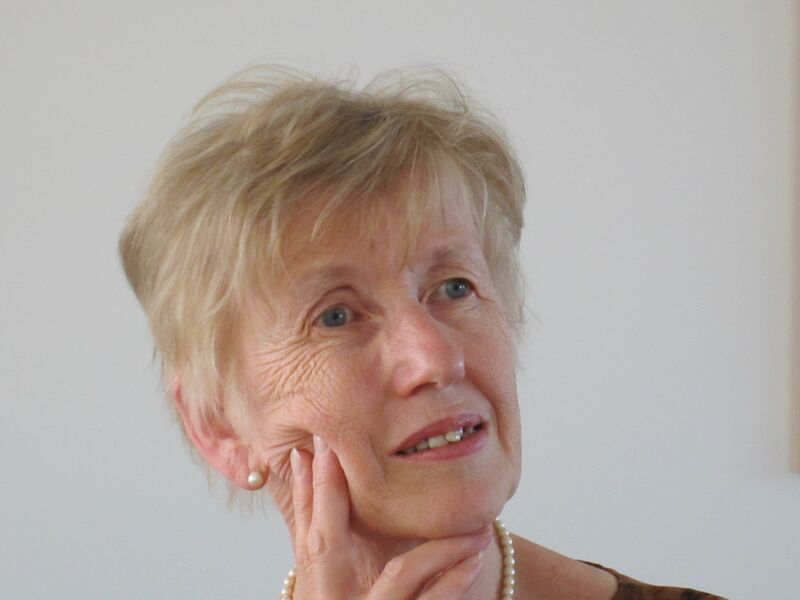 Judith has served as the Bristol BMA President and been on the Medico-Chirurgical Society committee. Judith is privileged to stand as the Bristol Medico-Legal Society President for the 2015-2017 term, having been Medical Secretary for the decade from 1997.